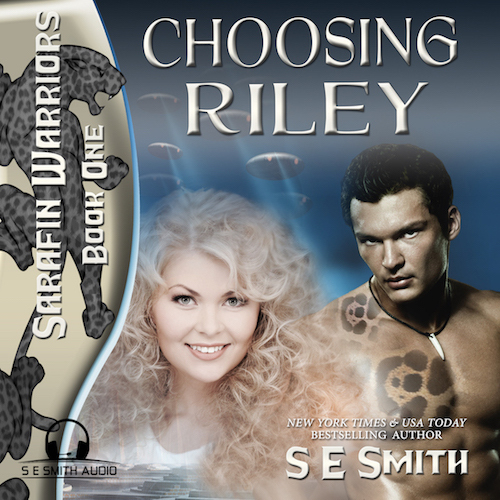 Category Archives for "Sarafin Warriors"
Prince Viper d’Rojah, a warrior from the Sarafin cat shifter species, is not happy when he is sent on a special mission by his older brother Vox, King of the Sarafin. The mission is to deliver important documents to the human authorities before kidnapping the sister and grandmother of Vox’s mate, Riley. He has handled tougher assignments in his sleep and just wants to get back to finding the traitors trying to kill him and his family! Tina St. Claire was finally happy with her life until her big sister, Riley, suddenly disappeared. Even Grandma Pearl suspected that Riley’s ex-employer was hiding something. Determined to find Riley, Tina’s research unwittingly leads the danger to her and Grandma Pearl. The unexpected arrival of a strange man causes things to go from bad to worse when he gives her and Grandma Pearl a packet of material he claims is from Riley. Riley had warned Viper that neither her sister nor Grandma Pearl would willingly come with him. 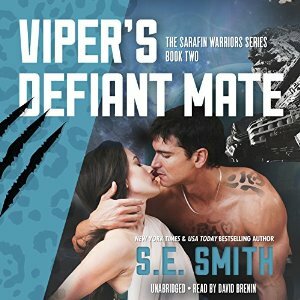 Viper could care less whether the females wanted to come or not, he had never failed a mission and wasn’t about to start now. Viper soon discovers this mission has turned into the most important one of his life when both he and his cat recognize that Tina is their mate. Now, he has to keep Tina and her gun toting Grandmother alive. 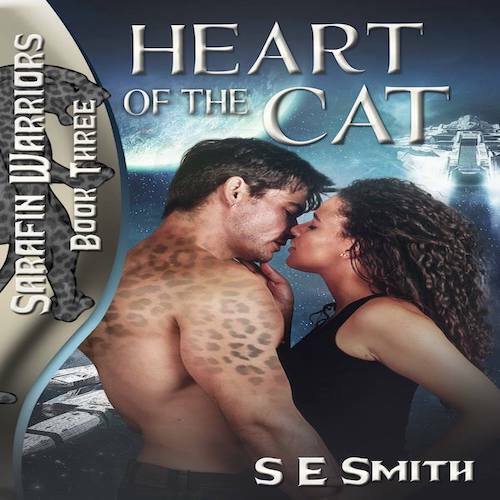 The question is, who is going to save him when both women discover his plans to kidnap them? Are You Writing More Sarafin series and Grandma Pearl stories? Riley St. Claire has always followed her own rules. When she discovers her current employer is not as law-abiding as she thought, she has to leave town in a hurry or end up buried with the dead guy she discovered. What she doesn’t expect is to find herself being picked up by a passing trader from another world. As the ruling King of Sarafin, Vox d’Rojah was expected to produce a son who would be joined in marriage with the first-born daughter of the King of Valdier. The problem was Vox had no intentions of having any sons, at least not in the near future. He was quite happy with the wide selection of females he had at his disposal. When he is captured by a ruthless Valdier royal and sold to a mining operation, the last thing he expected to find was his bride mate. Vox isn’t sure which would be easier: fighting another war with the Valdier or capturing and holding on to the human female who is unlike anyone he has ever encountered before. Now, Vox has to escape back to his world while fighting pirates, traders, and Riley! The King of Sarafin has met his match in Ms. Riley St. Claire from Earth. Now, he just needs to figure out a way to let her know he has chosen her as his Queen—and he has every intention of keeping her by his side forever.